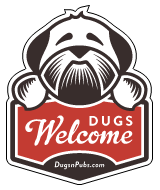 Dog walking and pet taxi service in the EH12, EH11 and EH10 areas of Edinburgh. All breeds catered for. Also Puppy sitting and a pet pop-in service (cats, guinea pigs, tropical fish etc).